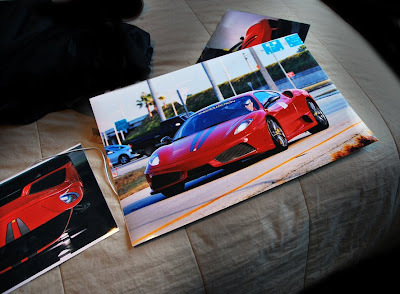 As AutoMotionPhoto is growing so is the demand for prints and posters. I am finding my way to the local printing lab often and now am outsourcing to other companies to print out much larger than what my local printing lab offers! I also offer larger sizes but it will be at a higher price respectively. Thanks for all your support, and enjoy the photos!